The Gratitude is an award-winning multi-talented and multifaceted music group of 13 members which consist of 9 vocalists (including rappers) and 4 instrumentalists( Guitarist, drummer, bassists and pianist). The Gratitude is also a recording/performing artist which is widely known for her versatility in styles of music and creativity in the fusion of divers genres of music in creating the unique sounds which she emanates from time to time to the listening pleasure of her fans all over the world. Some of the most important things you would experience when listening to The Gratitude are the warmth of the spirit of grace, joy and love. This group literally has a touch of Heaven. 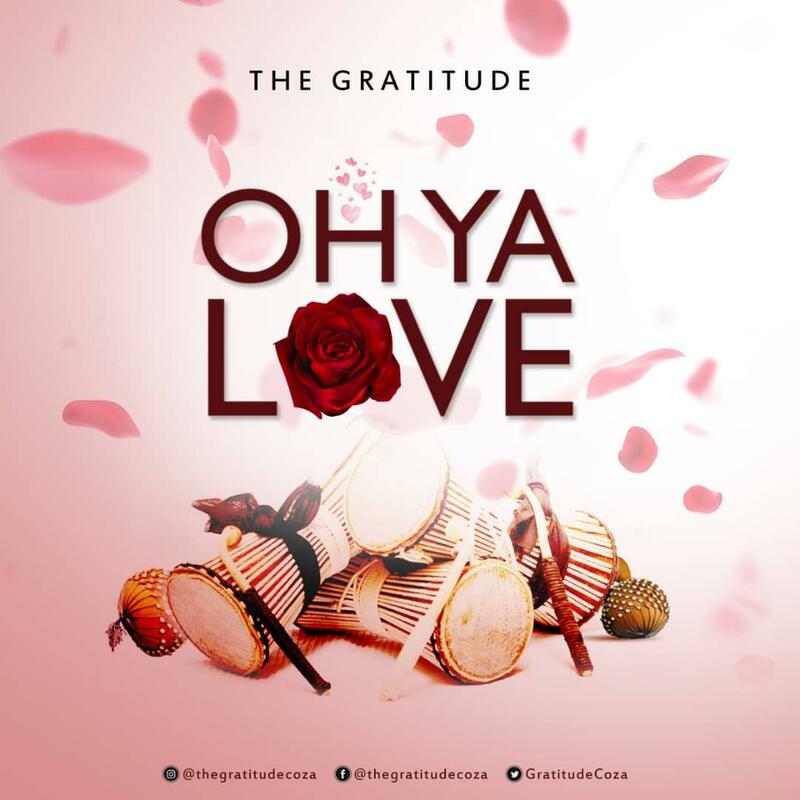 The Gospel group is currently working on an album and as decided to drop “Oh,Ya Love” from the highly anticipated album while also promising to release more singles prior to the release date of the album. “Oh Your Love” is beautiful high-life song that will keep you moving from side to side as you hum along the sweet melody of the song with a big smile on your face.